Is being a Gem enough for determined Lily? 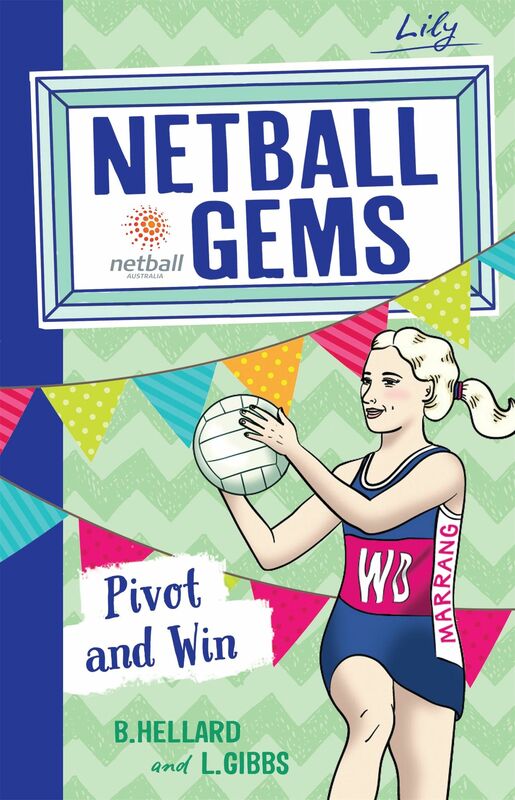 Lily comes from a family of great netballers and dreams of playing for the Diamonds one day. She loves being on court and jumping for every intercept. But Lily’s worried that she might never be tall enough to make it as a professional player. How can she get people to look past her height? To add to Lily’s troubles, something mysterious is going on at home. Things keep disappearing and turning up in the strangest places. Could her troublemaker brother have anything to do with it? Maybe a new move and a secret weapon will help Lily become the netball dynamo she is desperate to be!